Always so fun for us to see wedding inspiration from all over the world. Especially from one of the world's most romantic locations, Italy. Varese Wedding designed a St. Valentine inspired engagement shoot at Formazza, an alpine valley in the Italian region of Piedmont. 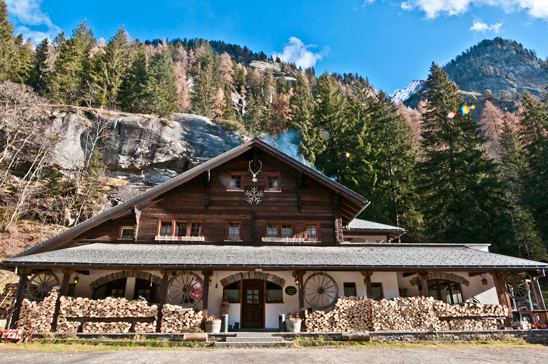 The owner of this rustic farmhouse is passionate about the environment and produces butter, cheese, jams and other eco-friendly products. Sounds amazing to us. 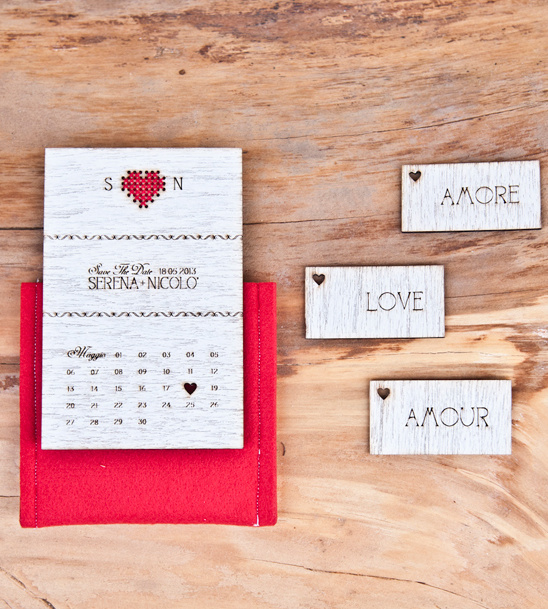 You can see more of this Rustic Italian Valentine Inspiration in the full gallery by clicking here. From Varese Wedding: The idea was to give everything a hand-made and eco-rustic mood. 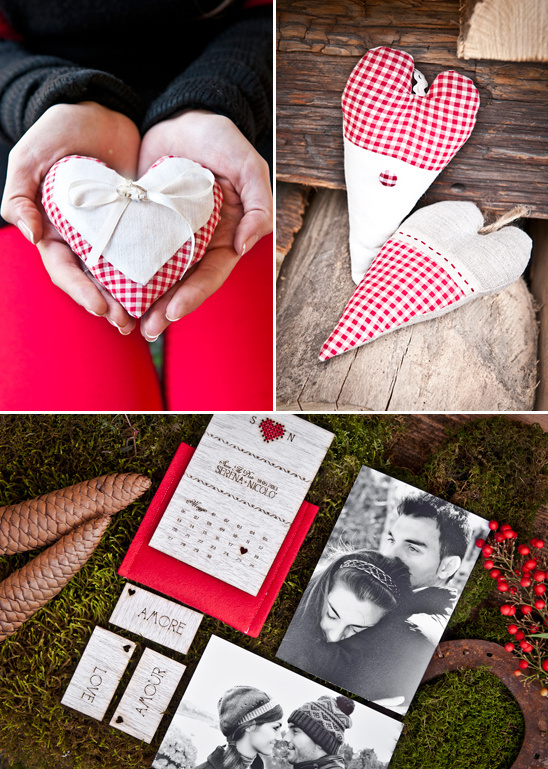 The color theme was of course a Valentine’s red and the wood color was almost present on the couple's dresses, desserts, heart-shaped cushions, save the date and the sweets. The “Save The Date” was created by Valentina of Cut and Paste. It was made of carved light wood and placed in a red felt envelope. A destination wedding is the perfect excuse to take a romantic trip to Italy. If this sounds dreamy to you, Varese Wedding can help you plan this out. This means they can handle every aspect of your destination wedding and take care of all of the details. If you feel like just taking a relaxing honeymoon to Lake Como (where George Clooney's house is - by the way) they can also help you with that.